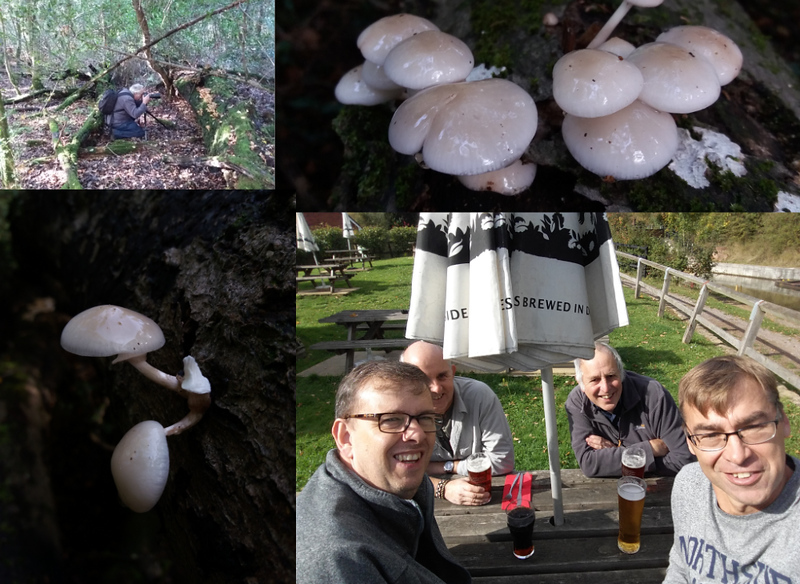 Club members Mick, Stef and Mike joined Gary on a visit to Ebernoe common which is an ancient wood pasture with ponds, streams, meadows and reclaimed arable land. Very well known for its wide variety of fungi that can be found there. After yesterday's weather today was a perfect day for roaming the woods although the variety spotted today by all of us was limited. All four of us managed to find our bearings and navigate our way back out of the woods whether it be by natural instinct or Google maps. We then enjoyed a pub lunch and a pint at the Onslow arms, Loxwood along side the canal. 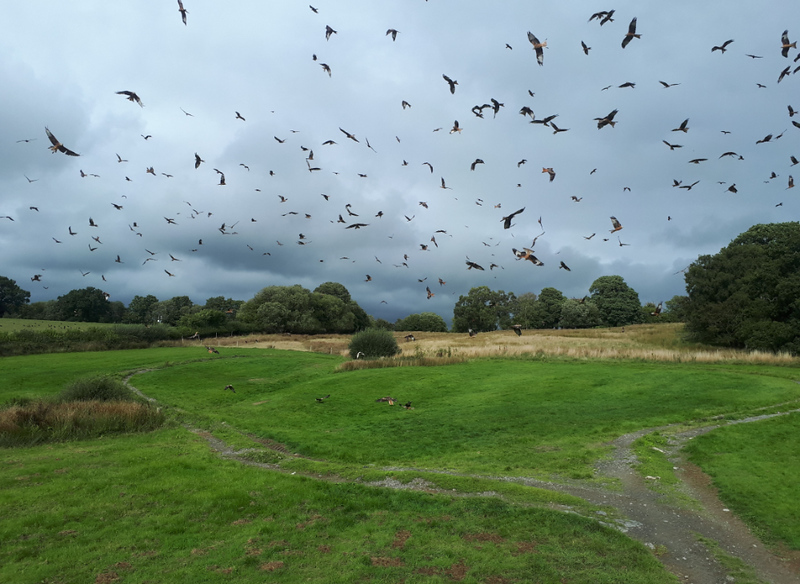 Members trip to Wales to photograph Red Kites and Dippers. A spectacle to be seen. Memory cards full of images, relaxing evening meal among members. Members meet up for the annual Birdfair at Rutland Waters, celebrating 30 years. Plenty of exhibitors to see and lectures to watch. Social evening at a local hotel, saw members discussing the days finding over a meal and a couple of drinks. A few members visited Mayfield lavender fields. Everyone enjoyed it. 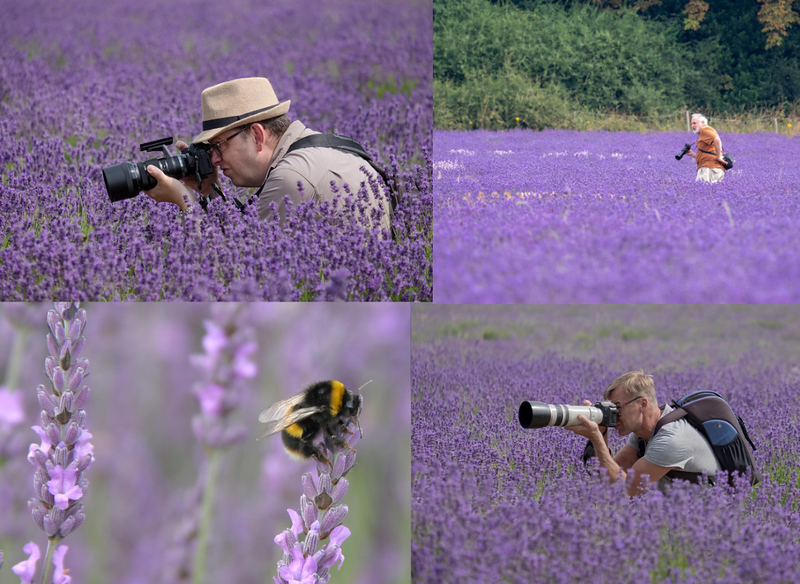 Hope everyone managed to grab a few good images of the birds and bees seen there.